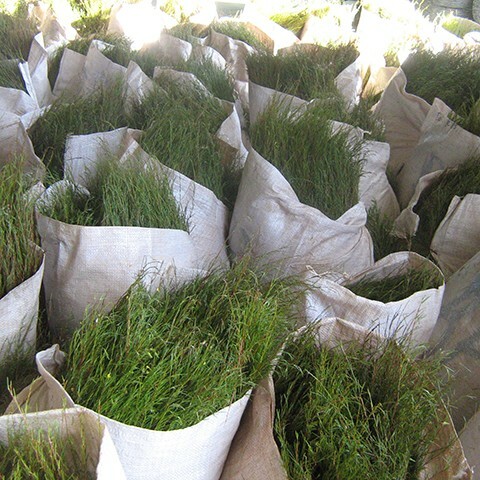 The Wupperthal Original Cooperative was founded on 3 August 2009 by 84 members who were previously involved in producing Rooibos tea since 1998. The members are working together closely and support each other in capacity development, skills training and marketing their produce under their own brand. They are also a member of the "Trust Organic Small Farmers", the international alliance for Eco- Ethical Trade and Goods. Wupperthal is a picturesque place and a Moravian mission station since 1965. The name "Wupperthal" derives from the Wupper river in Germany. 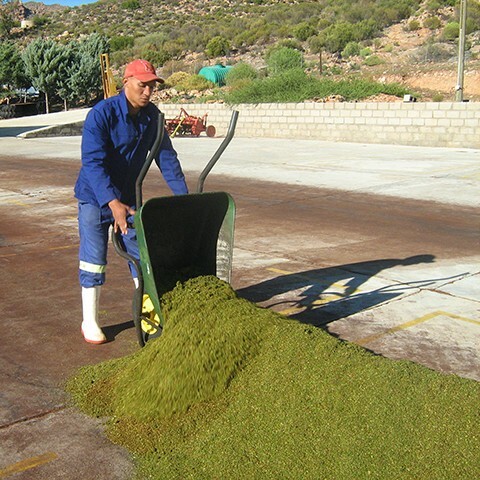 Visit the shop and tea court (in summer season) to experience first hand how rooibos is cultivated and processed. 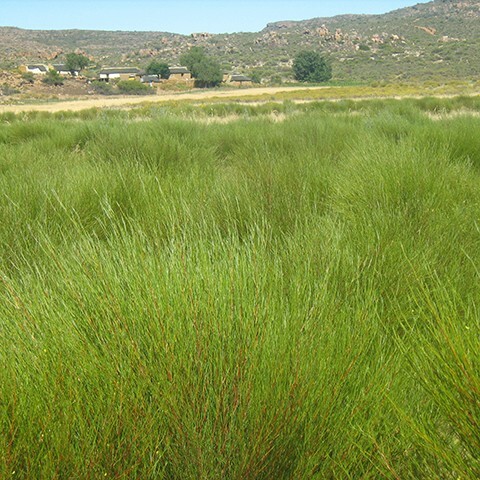 And while you're in Wupperthal also visit the Red Cedar Cosmetics for lovely rooibos cosmetic products.